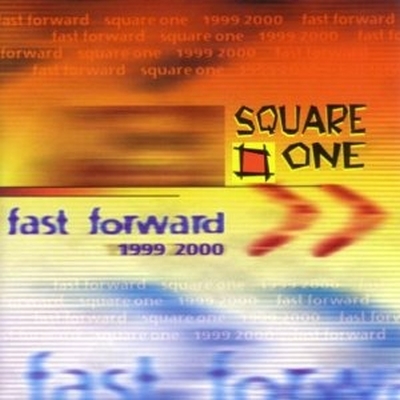 Square One premier soca band, made music together for nearly two decades forming in 1996 until 2005. Singers Alison Hinds, Andy ‘Blood’ Armstrong and Cecil ‘O’Shaka’ Riley, bass guitarist Paul Slater, drums Winston Beckles, keyboard George Jones and steel pan/percussion Terry Arthur. Their début album, Eat Drink and Be Merry, was released in 1988 and they quickly gained a strong following, performing around the world to audiences in the UK, USA and Canada.